SEGA has announced the top down, 3D arcade shooter, Warhammer 40,000: Kill Team finally headed to PC. It is now available on Steam. 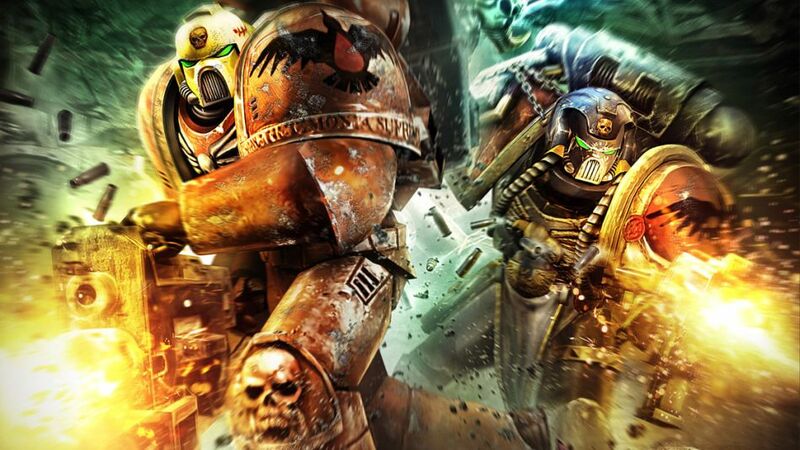 The game was originally released for PlayStation 3 and Xbox 360 in 2011 by THQ, and SEGA is celebrating by also re-launching Relic’s strategy series, Warhammer 40,000: Dawn of War, under the publisher’s umbrella. The entire range will all be available for 50% off until May 25. SEGA acquired, Vancouver-based developer Relic Entertainment from THQ and all Relic IPs on January 22, 2013.